Wow, another year has passed. Summing up some things I did this year. I don’t really have good global commit count for the year, but github counts 1300 commits and I believe the vast majority of my commits are hosted there. Most of them in curl and curl-oriented projects. We did 8 curl releases during the year featuring a total of 575 bug fixes. The almost 1,200 commits were authored by 107 different individuals. I continued working on http2 explained during the year, and after having changed to markdown format it is now available in more languages than ever thanks to our awesome translators! I almost doubled my number of twitter followers during this year, now at 2,850 something. While this is a pointless number, reaching out slightly further does have the advantage that I get better responses and that makes me appreciate and get more out of twitter. I’ve continued to respond to questions there, and my total count is now at 550 answers, out of which I wrote about 80 this year. 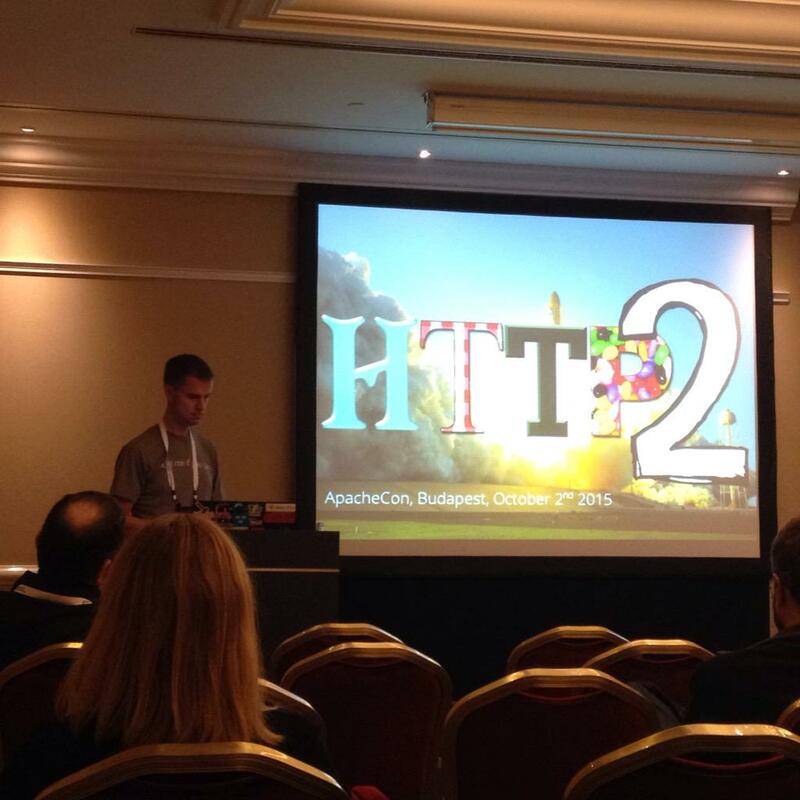 The top scored answer I wrote during 2015 is for a question that isn’t phrased like one: Apache and HTTP2. I’ve pressed a bit over 6.4 million keys on my primary keyboard during the year, and 10.7% of the keys were pressed on weekends. During the 2900+ hours when at least one key press were registered, I averaged on 2206 key presses per hour. The most excessive key banging hour of the year started September 21 at 14:00 and ended with me reaching 10,875 key presses. The most excessive day was June 9, during which I pushed 63,757 keys.